Evaluate your height. This is the best way to determine snowboard length. 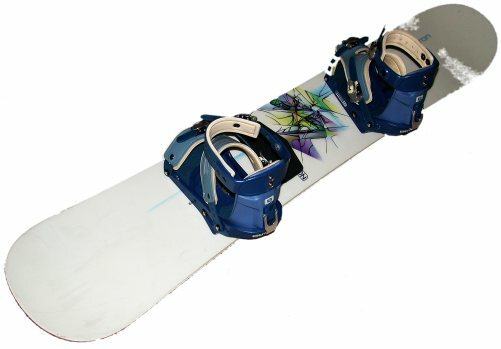 One typical formula used by professional snowboards is: rider height (in inches) x 2.54 x 0.88 = suggested snowboard length. This will help you to start narrowing down your snowboard choices. When I saw this formula, I wondered what it meant. Note that snowboards are measured in centimeter units. Well, to convert inches to centimeters, you multiply by 2.54. So, we’re converting height to centimeters and then taking 88% of that. I have no idea where the 88% rule comes from. The point being, the “formula” is just saying to get a snowboard that is 88% of your height. This lines up with my mouth, and I am pretty sure I am well-proportioned. So, maybe it’s just easier to say that a snowboard should come up to your mouth.